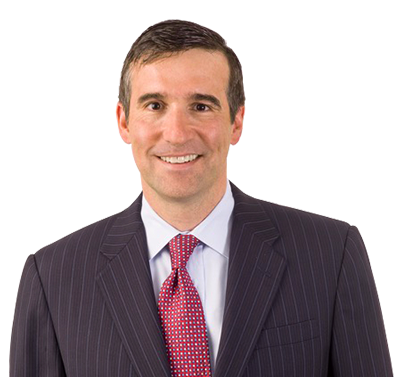 Daniel Paul Combs is a partner at DCI Group where he provides the firm’s clients with strategic counsel and manages public affairs and digital advocacy campaigns that are designed to serve clients’ needs. He has first-hand experience across a variety of policy issues, including tax reform, trade, financial services, consumer products, manufacturing, defense, and telecommunications. Dan joined DCI Group in 1999 when it had less than 20 people and has been involved with its growth since then. Prior to joining DCI Group, Dan served as Director of Grassroots & Mobilization at Citizens for a Sound Economy (CSE). In this capacity he oversaw mobilization of CSE members and constituents in public policy campaigns. Dan took a leave of absence from CSE in 1996 to manage a victorious re-election campaign for Congressman Walter Jones (R-NC), for whom Dan had previously worked with during the successful 1994 congressional campaign to unseat the incumbent officeholder. Although he studied civil engineering in college, he worked on several political campaigns which changed the course of his career. Dan earned a Bachelor of Science degree in civil engineering from North Carolina State University where he was on the ACC Championship swimming team in 1992. While in college he spent two summers canning salmon in Larsens Bay, Alaska. When he isn’t battling for his clients, Dan is challenging himself with physical endurance events and is active in serving his community. Over the years, Dan has been an strong supporter of the American Diabetes Association and has previously served as the Chairman of their Northern Virginia Tour de Cure program – a cycling event that over the years has raised several million dollars for diabetes research, education, and advocacy in support of the ADA. Dan also volunteers his time with the American Legions Boys State of Virginia and has served as a counselor at their summer programs for nearly two decades. He and his wife Jenny currently live in Vienna, Virginia, with their four children – Brooke, Jack, Caroline, and Wylie.